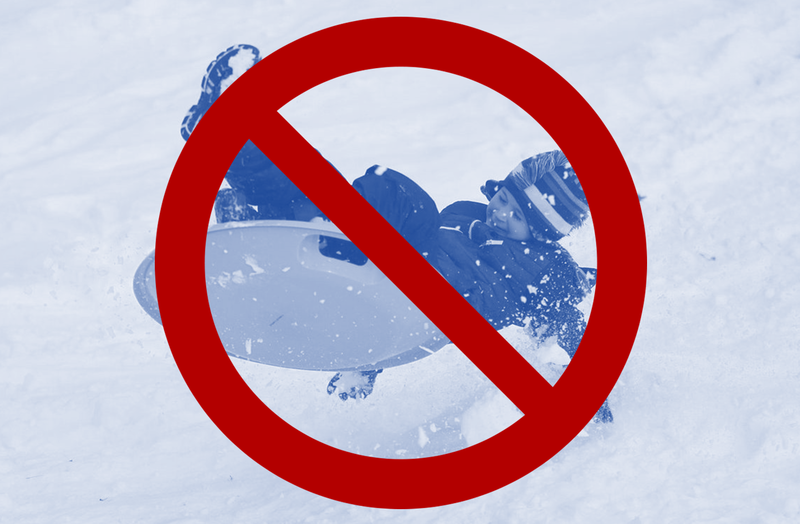 NEWBURGH -- A ban on sledding continues at the Newburgh Lock and Dam following the death last January of 16-year-old Davis Collier. She was killed when he slid into oncoming traffic while sledding at the dam. The town council put the ban in place following Collier’s death, but it was just a temporary measure. The council will discuss the ban in mid-December. That’s when we’ll find out if the ban will stay in place.